One Off Cleaning Wigan People Trust to Brighten Up Their Life! 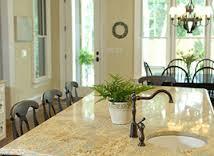 Enjoy more free time with the sort of service for one off cleaning Wigan has always needed. We’re effective, affordable, and you’ll be getting work from a team of specialists who’ve been through a thorough vetting process. 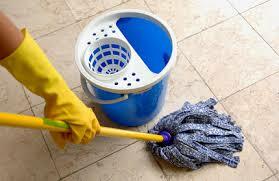 With our one off cleaning services you can get every job in your home taken care of – cleaning? Check. Dishes and laundry? No problem! You can get us to take care of any sort of household chore – just let us know before we arrive, and you’ll be able to get an accurate estimate of how many hours you’ll need to book us for to make it all happen for you. Simply fill in our booking form, type into the chat box of our handy facility, or dial 019 4256 2008 to get in touch with us. All of our support options are open 24 hours a day, every day of the week.